Line caught by our day boat fleet, every day! 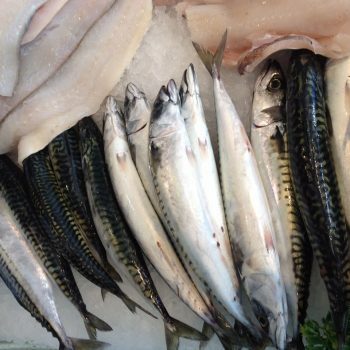 Can you buy a fresher fish? 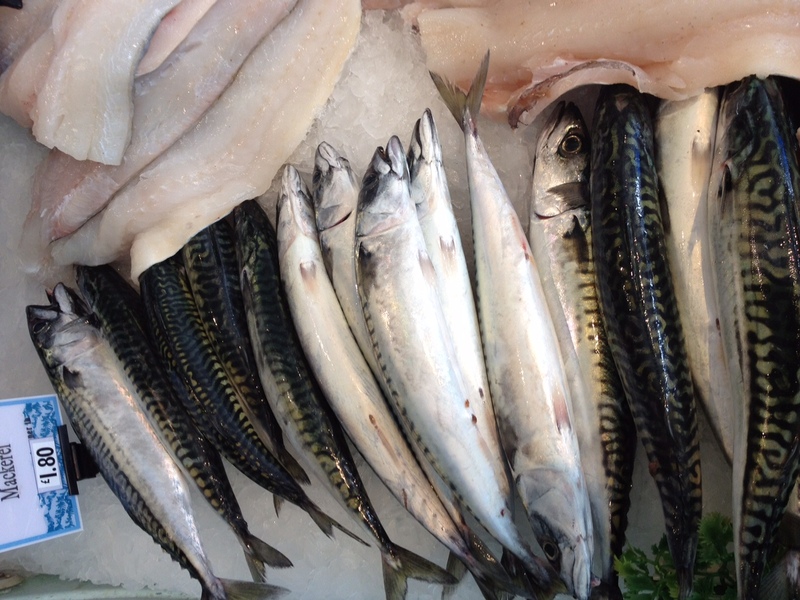 Our fleet of small day boat goes to sea every morning and catch mackerel on a line with feathers. The fish are caught, a string at a time and placed in slush ice to be landed that very same day. You will typically get 4 fish per kilo. We can fillet them for you if you wish.